Prosjektrom Normanns is pleased to announce a solo show of new works by Jacob Ciocci (USA), the artist's first solo exhibition in Scandinavia. 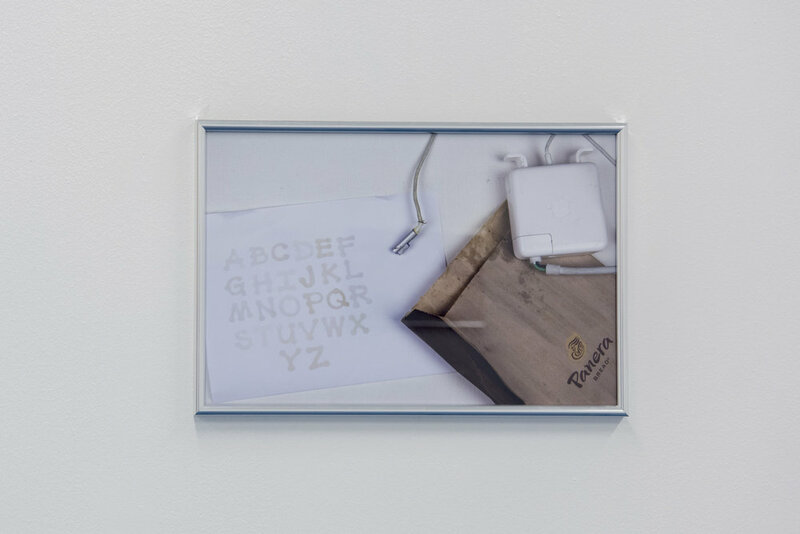 The show is curated by Cory Arcangel (USA/NO) under the auspices of Arcangel Surfware Information Services. Entitled ONE OF THOSE DAYS, the exhibition will take place at Prosjektrom Normanns and simultaneously on Pinterest –– a style-and-recipe-inspiration social network. 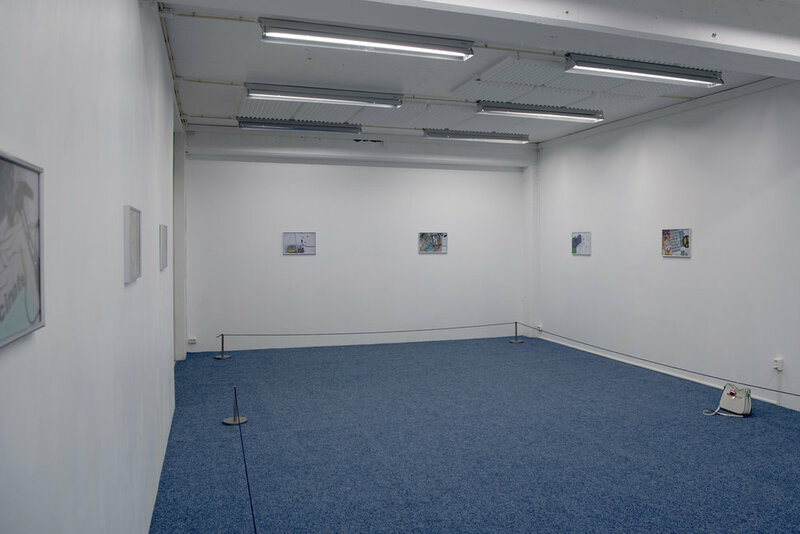 The exhibition's Pinterest URL is located at https://www.pinterest.com/jacobciocci. The exhibition includes two new bodies of works: A series of still life photographs using the «Flat Lay» technique, and three sculptures of charging cell phones. Ciocci's still life, chromogenic-print color photographs are housed in consumer silver frames. 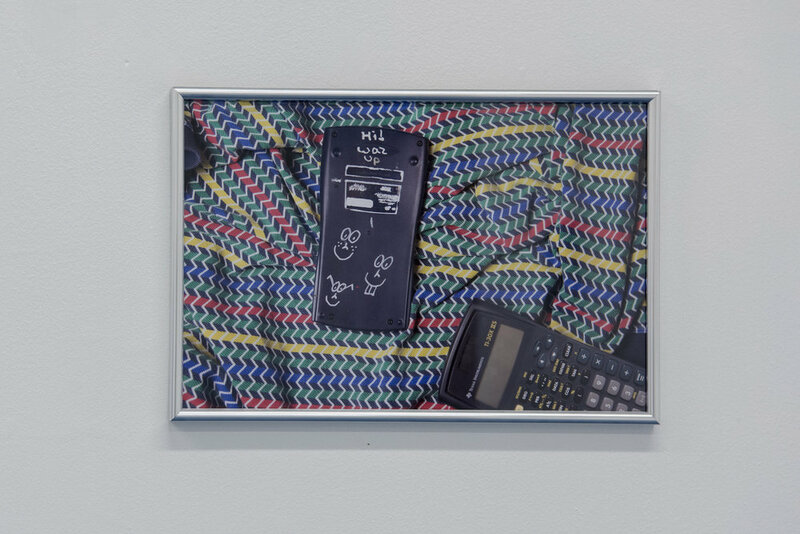 Each photograph is crowded with an assemblage of contemporary trash, such as old calculators, broken Apple computer adaptors, food wrappings, medicine bottles and stuffed toys. Ciocci collects these items from the Goodwill Outlet, a non profit thrift store in North Versailles, Pennsylvania, USA. Unsold items are send to the outlet center from Goodwill retail stores, and are available to purchase - unsorted by the pound - in massive bins. Items found at this store are barely one step away from being tossed in a landfill. Ciocci arranges and photographs these items from above, laying the objects flat on a white surface in a technique called Flat Lay. Flat Lay photography has been popularized by social networks in the vein of Instagram and Pinterest, and is often used by brands as a storytelling tool to create a lifestyle context for their products. 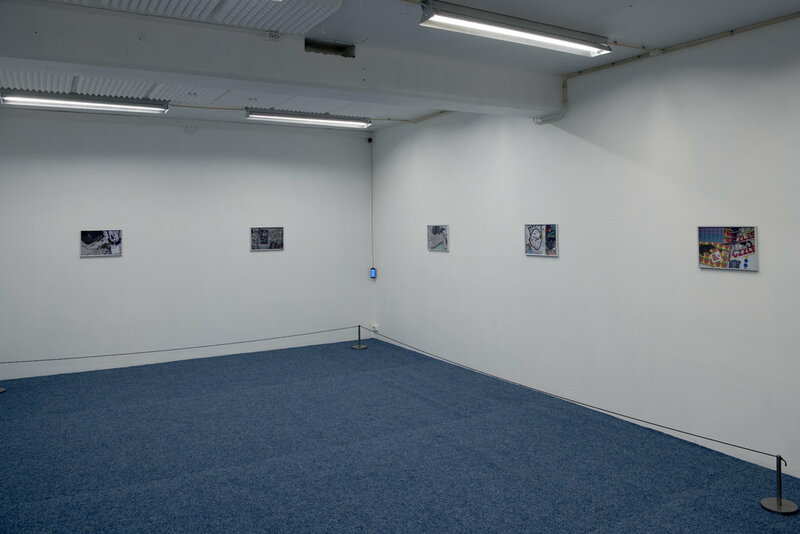 Ciocci's photographs will be hung in the gallery, and uploaded and circulated over the duration of the show on the social network Pinterest, at the URL https://www.pinterest.com/jacobciocci. 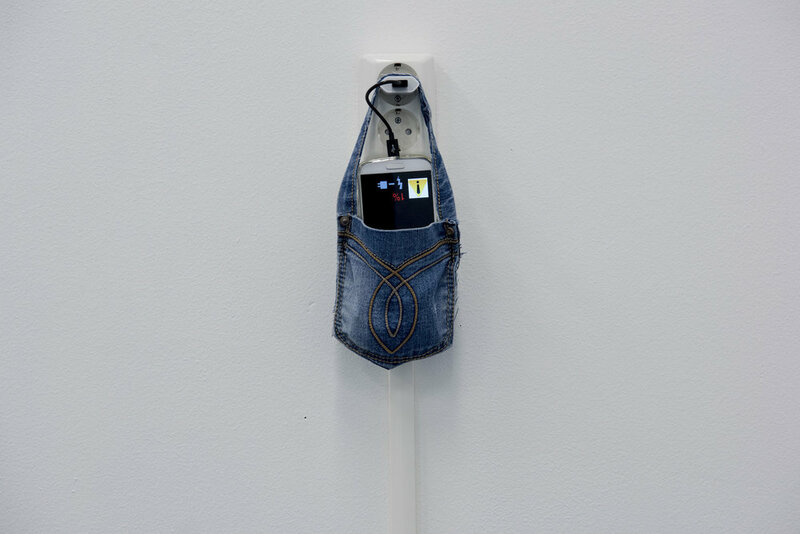 The exhibition also features three sculptures of charging cell phones. The arrangement of each phone, its power adapter, and the wall socket will be dramatized in the space by Ciocci; the sculptures are modeled after the awkward positioning that personal cellphones appear in while being charged in public spaces such as the library or the airport. Often, the cord is not long enough, the socket is too far away, or the phone is too big to lay anywhere but on the floor. Ciocci re-envisions these ungainly "charging" moments - a uniquely contemporary phenomenon - into a performance where the electric grid, power socket, cell phones and their operating systems interact. Jacob Ciocci (b. 1977, Lexington, KY) is a multimedia artist and musician. 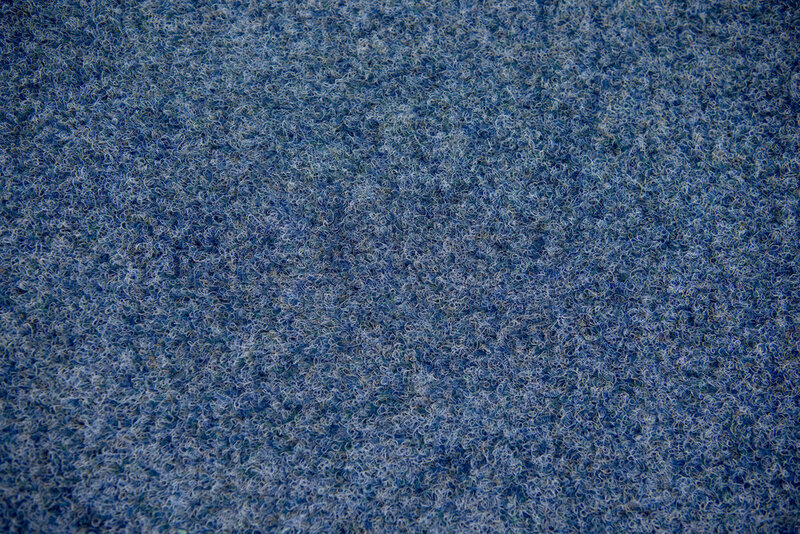 Ciocci is a founding member of the influential art collective Paper Rad whose work in the field of net.art––one of contemporary arts' recent movements of the true avant-garde––helped ignite the genre, and is considered formative to a generation of younger artists whose works deals with the digital. He is also a co-founder of the long running electronic music and performance group, Extreme Animals (see Spotify!). Ciocci has had solo exhibitions with Foxy Productions, New York; Interstate Projects, New York; Anthology Film Archives, New York; Cooper Cole Gallery, Toronto; and And/Or Gallery, Los Angeles. He has exhibited and performed at a range of venues, including MOMA, the New Museum, and the Tate Britain. Ciocci is also one of the first Google Image results for the phrase "making friends with computers". 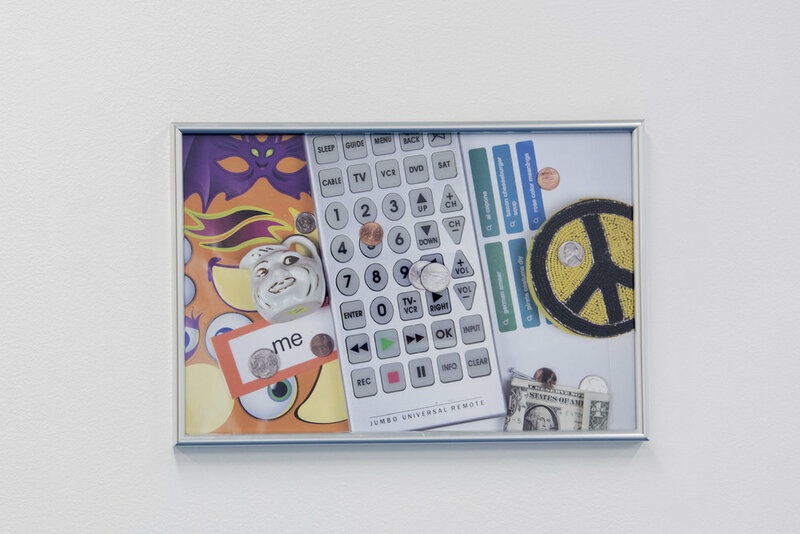 Cory Arcangel (b. 1978, Buffalo, NY) is a fine-artist based in Stavanger, Norway who makes work in a wide range of media. He recently opened the touring two-person show, “Asymmetrical Response” with Olia Lialina which traveled to the Western Front in Vancouver, the Kitchen in New York, and Art Projects Ibiza in Ibiza. He recently published the paperback, "The Source Digest" under the auspices of his publishing and merchandise imprint, Arcangel Surfware. His work is included in many public collections, including the MoMA in New York, the Tate in London, Berlin's Neue Nationalgalerie, and the Migros Museum für Gegenwartskunst in Zürich. Arcangel and Ciocci met in 1996 in their freshman year at Oberlin College in a beginner programming class centered around the Macintosh rolodex and programming language Hypercard.